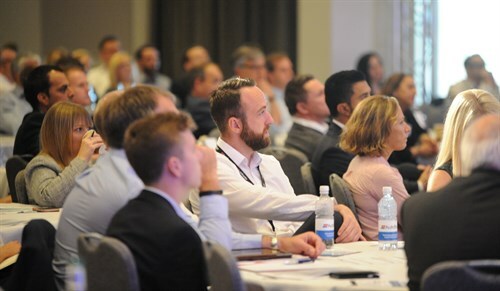 Exploring the impact of new technology from the rise of the EV to increasingly sophisticated IT functions and software programmes required to operate in a digital world, the second DigiTech conference shines a light on what it takes to be an innovative business. Multi channels to market, digital disruptors and the connected car, we explore our greater reliance on technology to meet customer expectations and operational requirements. DigiTech 18 aims to cut through the jargon, myths and ‘what ifs’ to provide clarity and a clear view of the rapidly redeveloping world of automotive retail so dealers can better prepare for an even braver new world. Tackling the various technological and digital developments shaping automotive retail today and tomorrow, the conference explores the challenges and opportunities. We endeavour to understand the impact these will have on automotive retail and how dealers need to be preparing and evolving now to reflect the consumer’s fast changing attitude to cars, mobility, vehicle ownership and transacting online. The event will also look at current everyday issues dealers are tackling such as digital communications, big data and GDPR compliance and the inevitable EV revolution.